In How Star Wars Conquered the Universe, veteran journalist Chris Taylor traces the series from the difficult birth of the original film through its sequels, the franchise’s death and rebirth, the prequels, and the preparations for a new trilogy. Taylor provides portraits of the friends, writers, artists, producers, and marketers who labored behind the scenes to turn Lucas’s idea into a legend. Since then, Pixar has dominated the world of animation, producing such beloved films as Monsters, Inc, Finding Nemo, The Incredibles, Up, and WALL-E, which have gone on to set box-office records and garner twenty-seven Academy Awards. The joyousness of the storytelling, the inventive plots, the emotional authenticity: In some ways, Pixar movies are an object lesson in what creativity really is. 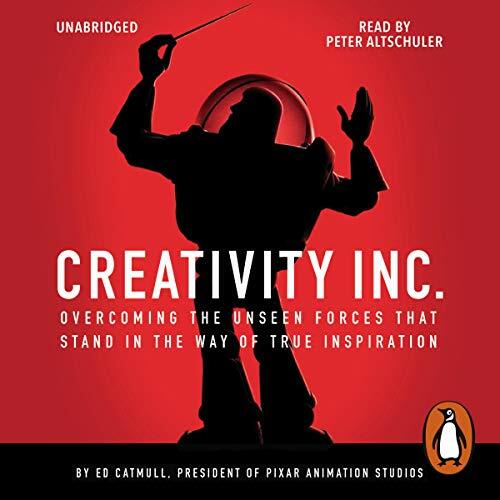 Now, in this book, Catmull reveals the ideals and techniques, honed over years, that have made Pixar so widely admired—and so profitable. Creativity, Inc. is a book for managers who want to lead their employees to new heights, a manual for anyone who strives for originality, and the first-ever, all-access trip into the nerve center of Pixar Animation Studios—into the story meetings, the postmortems, and the ‘Braintrust’ sessions where art is born. It is, at heart, a book about how to build and sustain a creative culture—but it is also, as Pixar co-founder and president Ed Catmull writes, ‘an expression of the ideas that I believe make the best in us possible'. You may not be the President of any company or managing anything big like how the author is in this case. But this book helps you mature your way of seeing problems. So highly recommend it to anyone who wants to achieve good things in life. A good insight into Pixar's history. Behind the scenes of the company and its success. What a lovely presentation and insight into the pioneers of modern art in 3D animation and what it took in heart and spirit. Lots of information and valuable advice for modern creativity to flourish in a money oriented world. Thank you Steve, John, Brad and Ed. Result of give freedom to creative people. how passion drive people to achieve greatness. awesome book. 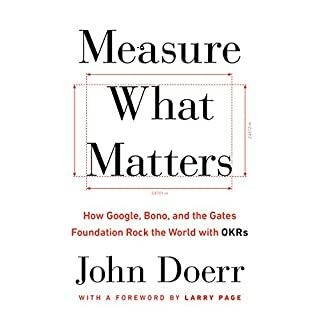 There isn't much "new" thinking in this book, but I would highly recommend it for the leader in a corporate environment. I got this book because I'm always trying to improve my creative thinking and output. As well as gathering effective ways of managing a creative team. This book delivers in every aspect. Without being dry and rigid, the information is passed across through stories that are entertaining and sometimes very touching. I loved the structure of the book & hearing about the history of Pixar. But most importantly I enjoyed Eds insights about creating & sustaining a healthy work environment, where people feel comfortable enough to be candid was fascinating. A truly inspiring and focused look at management and the creativity process. A great book I enjoyed throughout. Pixar created something truly amazing. Rising from a small "special effects" company to a world-class creative powerhouse, Pixar set a major milestone in the motion-picture history through persistent innovation and ... revamped the culture of corporate behemoths setting up ingenious organization and establishing powerful practices. Yet nothing is really that "science-fiction" about their innovative approach and uniqueness. What made Pixar and their people special was their ability and willingness to dive deep into our true human core and found what really make us tick. They found keys to human "soul" and crafted meticulous instruction on how to use them. Pixar's universal principals truly resonate with us and it is now obvious that no "concrete corporation" would have ever produced something as touching and as moving as Toy Story, Wall-e, Up! and all others. This Story - the Pixar Story - will change the way we shape our businesses and organizations. Thank you Ed for sharing this timeless lesson on how to have fun, create with passion and love what you do. Thank you Steve for making this all happen. Really enjoyed this book, good insight into how Pixar became successful. That success can be applied in our own practice. Some good tips on how to manage projects, business, and people. Loved it thank you. A truly inspiring book, told from the heart. An amazing insight into an extremely interesting company that holds creativity and it’s people as its Core. Read by Peter Altschuler with such a natural ease that’s it’s easy to forget that it’s not actually Ed Catmull talking himself. Would you listen to Creativity Inc. again? Why? I keep returning to this book for anecdotes on creativity, management tips and little pieces of history from inside one of the most creative businesses in the world. Ed Catmull's personal recounts of relationships and dynamics of colleagues and employees paint a picture of someone who cares deeply about the people around him. This is reflected in his personal journey as he tells it and in the approach he demonstrated in running a creative business. 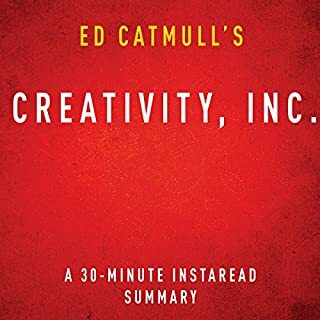 This book by Ed catmul is a great guide for leadership in the creative industry. 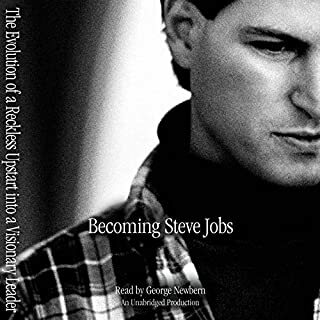 in this book Ed has provided an insight into the challenges faced by himself, John and the employees leading at Pixar and Disney. Ed is very practical and his focus is excellence and clarity. It's a must read! From an 8 year old boys dream to CEO of Disney and Pixar. Loved it. At first I wasn't sure about listening to this - it felt odd to me to listen to a passionate autobiography being told by someone who has nothing to do with it. I kept thinking how this man saying all of these words doesn't feel this way - of course, you could say the same about any audio book performed by anyone but the author, but to listen to an autobiography told in the first person, from anyone but that first person was jarring. But only at first: as time went on, I sank into the story and such pedantic cynicism vanished from me, and I was able to enjoy the experience, wholly. For fans of Pixar, it's an incredible listen, but it's also an inspiring and fascinating listen for everybody else. Definitely worth your time. 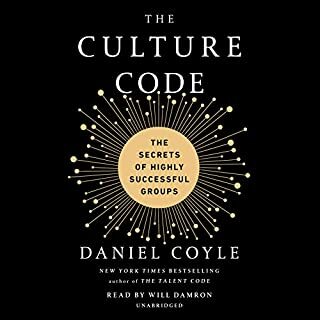 So many great lessons to be learned from this book, particularly relevant and applicable to me working in a startup; an environment constantly evolving and a culture that is developing. 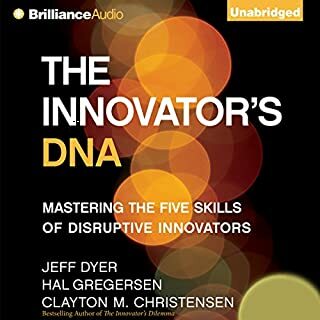 I listened through this book after a recommendation and, although quite a nice listen (the person reading it had a great voice - really easy to listen to) I struggled to keep engaged with the content. I found myself drifting more than I would have liked. There was some good content, but it felt padded out with less interesting parts which didn't help. A truly magnificent book! Not only should every aspiring creative artist listen to this book but so should CEOs in all fields. I'm about to listen to it for 2nd time. An interesting way to tell an engaging business story. It has great advice for everyone who wants to get ahead in the corporate world too, start their way from the heart! Great story- well told through an engaging narrative. You get to hear the story of how Pixar came to be. The Steve Jobs insights are fabulous. great listen not just for creative folks, but rather every one. I loved every moment of this book! A great look at the workings of a company that cares. With tips and methods for sharing there key to there success! It’s great to hear there a places like this! loved it from the beginning to the end, (23-M) what a way to capture the mind on the brilliance of creating in a group! The advice given was succinct and incredibly valuable, even for non creative fields. The mix of great stories made it sing true to Pixar’s movies. 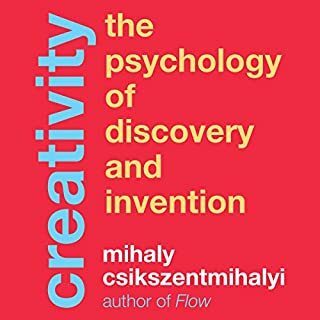 As in the title, this is a good book about fostering creative culture in organisations.